"Commercial insurance is one of the most important investments you can make when starting a new company. Good commercial insurance will protect your company from severe financial loss and can be the difference between going under and staying afloat in the case of damages or a lawsuit. It's important to be knowledgeable of the different types of commercial insurance and work with a reputable agent to create the most appropriate policy for your business." according to Chron. Commercial insurance protects you from commonly experienced losses like property damage, theft, liability and employee injury. With adequate insurance, companies can recover from these types of losses. Without it, you risk going out of business. The three main types of commercial insurance are liability insurance, property insurance and workers’ compensation insurance. Liability insurance protects you from damages that your company inflicts on any third parties. It covers the cost of personal injury or property damage lawsuits and injuries customers incur at your place of business. Property insurance covers damages to property within your place of business, such as fire or flood damage. 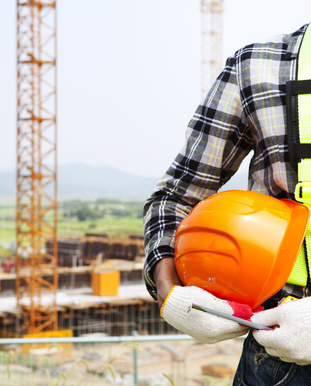 Workers’ compensation insurance protects you in case employees are injured on the job. It also prevents employees from filing negligence lawsuits against you for any injuries they sustain during work. There are additional, specialized forms of coverage under each of these broad categories that can protect you from business-specific liability.